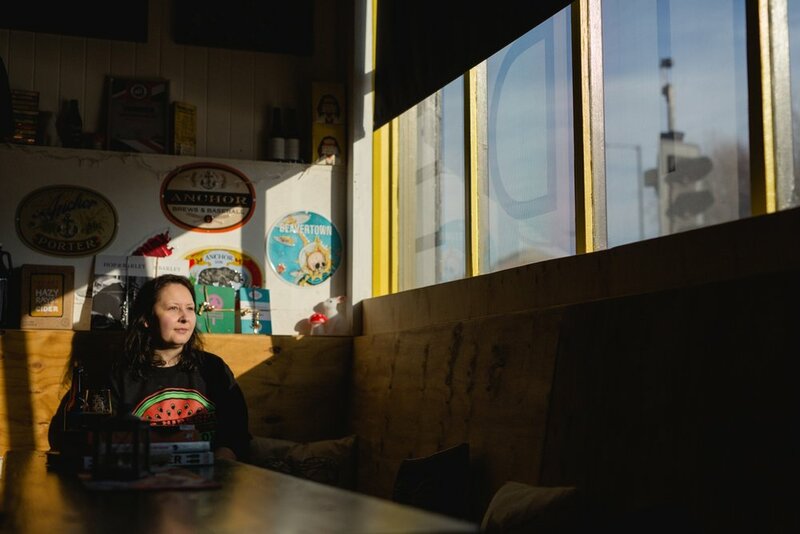 Beer Yorkshire is an exciting photography project from Mark Newton and Hop & Barley. A celebration of Yorkshire’s diverse brewing landscape, it’s about photographically documenting this wonderful corner of Britain’s brewing culture, and curating it into a carefully designed, coffee table style book. 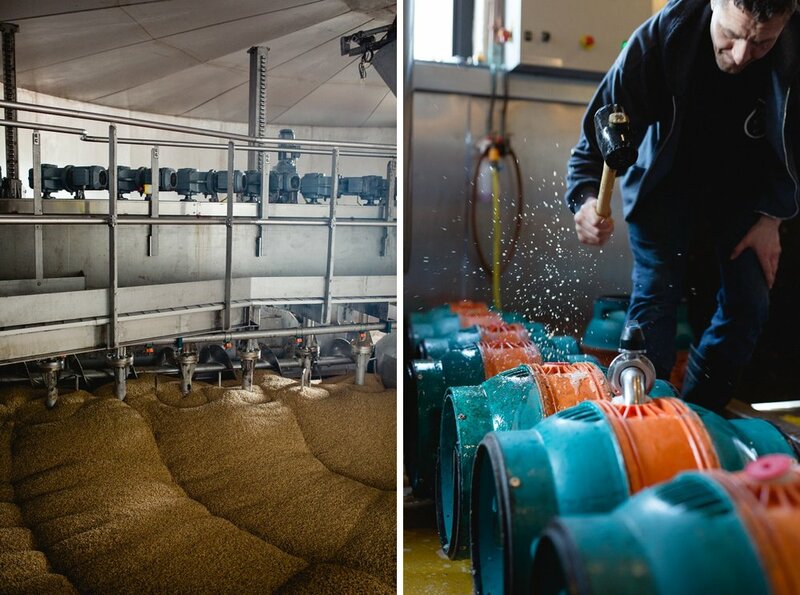 Built on tradition and driven by innovation, Yorkshire hosts some of the beer industry’s foremost purveyors and producers. This project is a celebration of an industry which, in the face of adversity, has not only survived, but thrived - buoyed by our insatiable thirst for good beer. Working with Hop & Barley we are looking to turn the project into a carefully designed coffee table book. At over 200 pages the book will be filled with portraits and story telling images of all the people and places involved. To find out more, visit www.beeryorkshire.com and follow us on social media. If you want to get involved in the project get in touch with me at the link on the left.